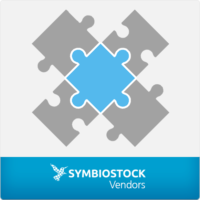 Troubleshoot, ask questions or share insights into using the Symbiostock Importer/Exporter. This plugin makes it easy to import all your media from the legacy Symbiostock theme to the new Symbiostock engine. From SEO plugins to backend optimizers, payment methods and widgets, discuss any third party plugin that can help you get closer to your microstock goals. Getting 404 Path "/error_page.gif/" ? ?